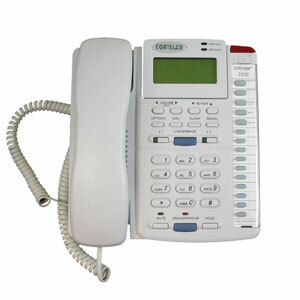 Corded phones that support 1, 2, 3 or 4 telephone lines in various colors and configurations. Choose from wall phones, desk phones and speakerphones. 2 line corded phones for conference rooms and offices. One line to multi line corded phones. Corded ATT phones for home and business needs. 4 line corded phones, phone systems, and equipment for your growing business. 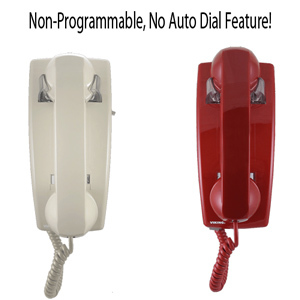 Expandable corded phones with caller id options for small and large businesses. Basic corded wall mounted phones for home or office. Corded phones for home and home office use. Corded phones with digital answering machine options and more.